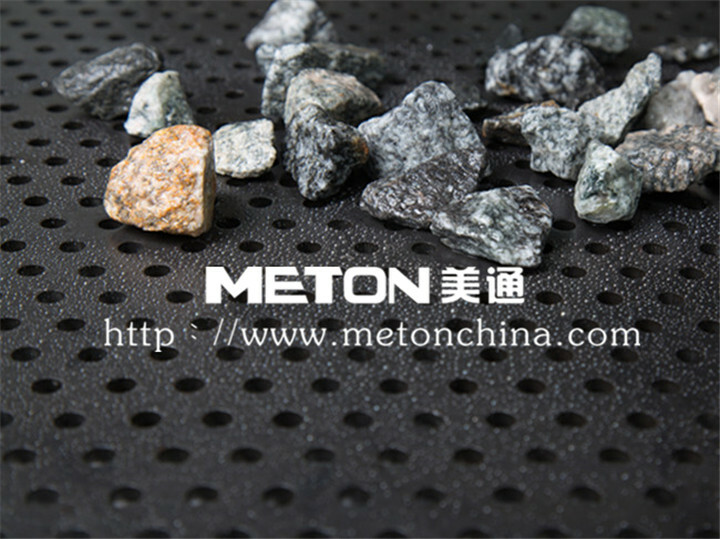 Guangzhou Meton, King of screen mesh, No.1 in South China market. 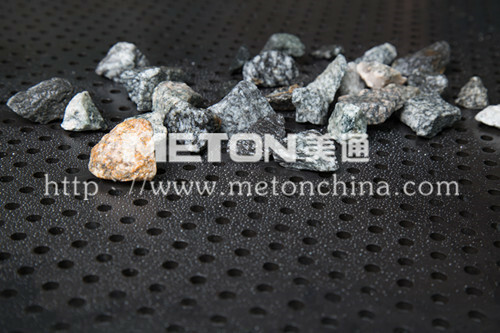 We are providing high quality screen plate, screen mesh for stone crushing vibrating screen in quarry. 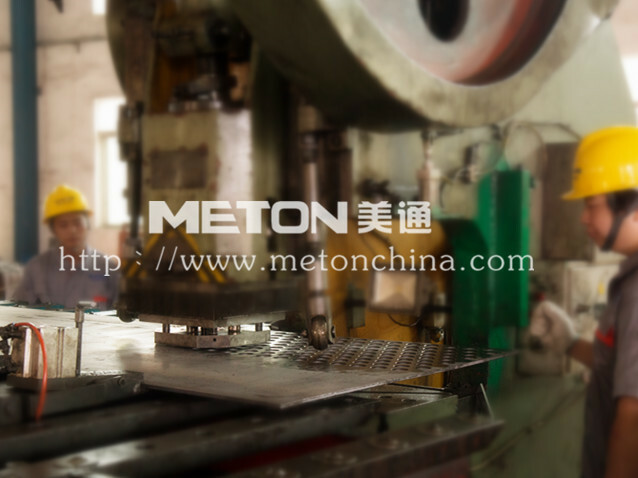 Meton Screen Plate: New generation of CNC punching machine is adopted which can produce high-quality products. The mesh spacing is uniform. The accuracy of mesh hole size is over 98%. 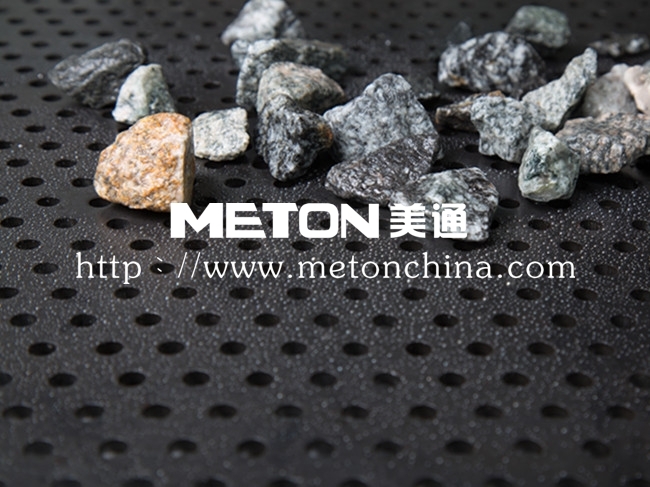 The products are mainly applied on mining vibrating screen. Raw material: Q235 plate and steel plate for ship-building manufactured by ANGANG STEEL which are stable with high quality and wear-resistant performance are adopted. 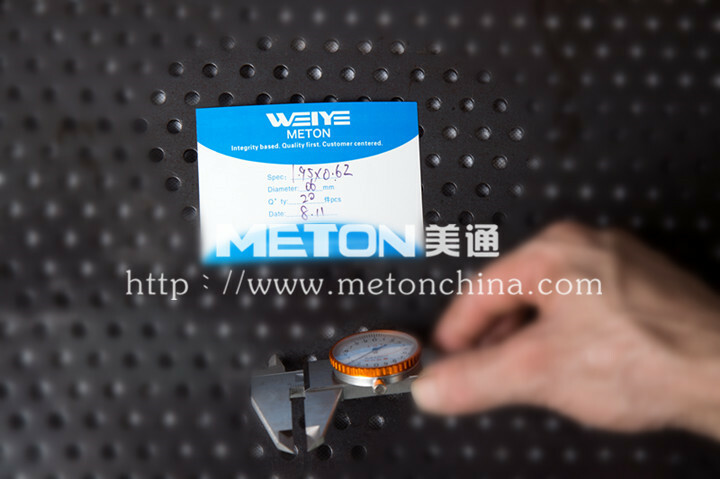 Specification standard: New generation of CNC punching machine is adopted. And the mesh holes are uniform. Minimum 4cm hole processing. 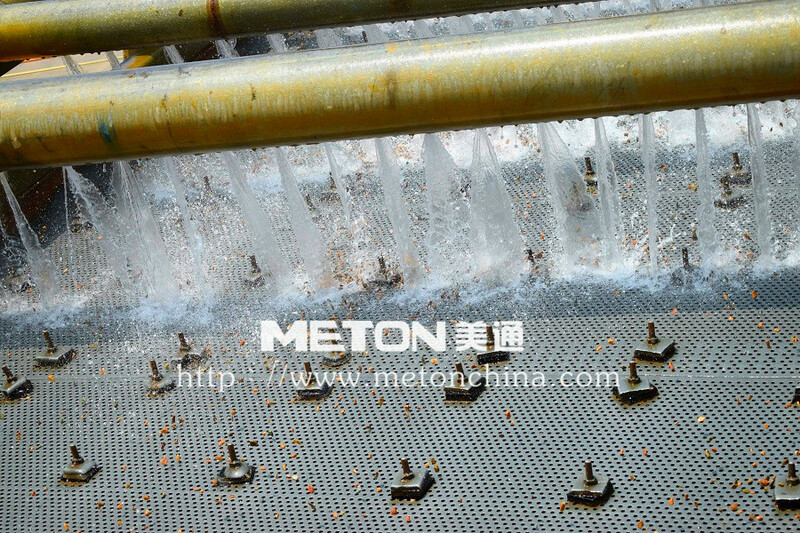 The preferred material for washing vibrating screen. Flat surface: The upper and lower taper of mesh holes is low. 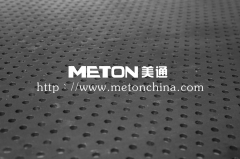 The mesh holes will not increase during operation process thus to ensure finished product quality. 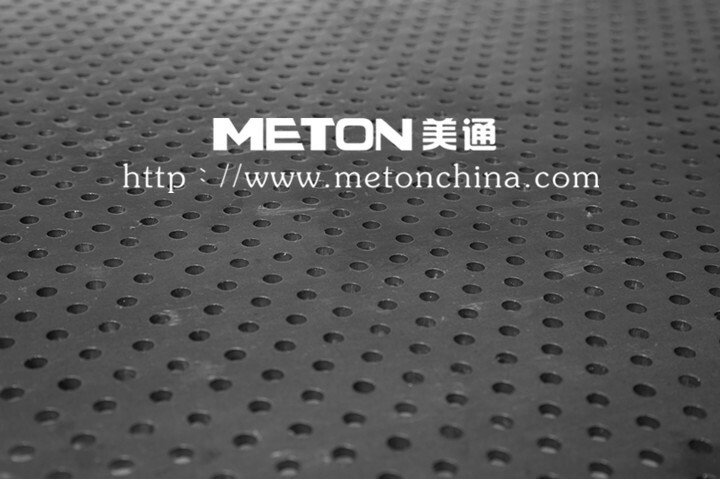 Guangzhou Meton, Weiye, located in Panyu, Guangzhou, king of screen mesh, No.1 in South China market. 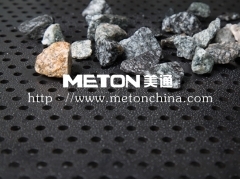 We are providing high quality screen plate, screen mesh for stone crushing vibrating screen in quarry. 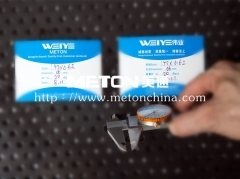 Note: The thickness of the iron plate can be thickened through consultation according to customer demand. Note: The spacing of holes with a size over 20 can be customized according to customer requirements. The specifications are complete, welcome to order.